It seems fitting to begin this podcast series at the beginning and begin where I began, with my very first Fantasy Bake. 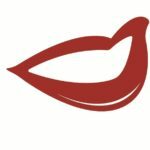 I would love to bake a cake for… Nigella Lawson. We all need someone to look up to. 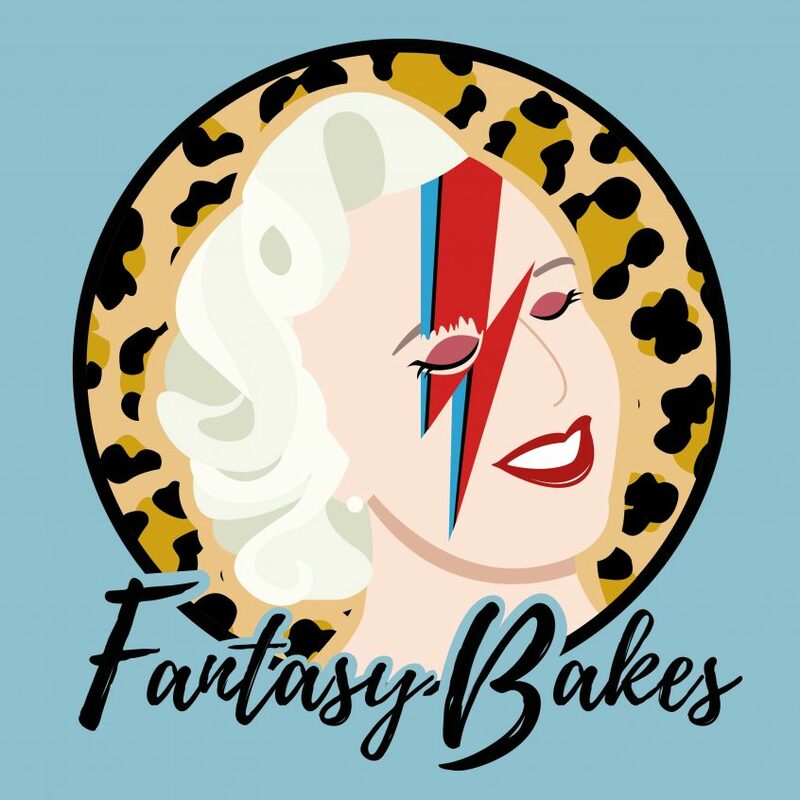 Remember to subscribe to Fantasy Bakes on iTunes and give it a 5-star rating if you are feeling particularly generous.